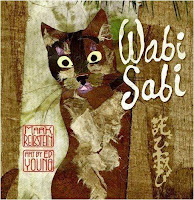 Pinot and Prose: Queens Library's 2nd Annual Mock Caldecott Event! 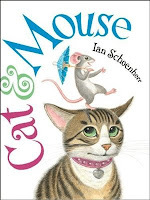 Go, "Cat and Mouse", go go go! Finally! 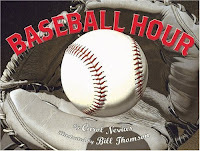 Someone recognized Baseball Hour, the best illustrated book of 2008! It is absolutely stunning, Dawn, and I'm thrilled to see it on a number of Mock lists...though I believe QL is the first I've heard of to give it the big award. Here's hoping!